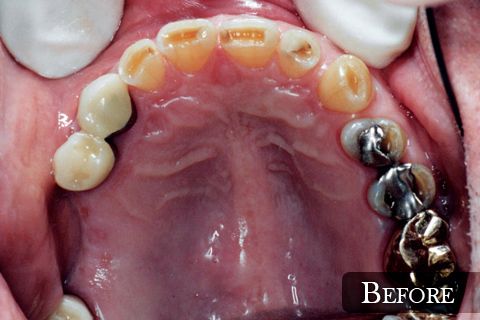 A bridge is one of the ways to fill a space where a tooth has either fallen out or has been removed. 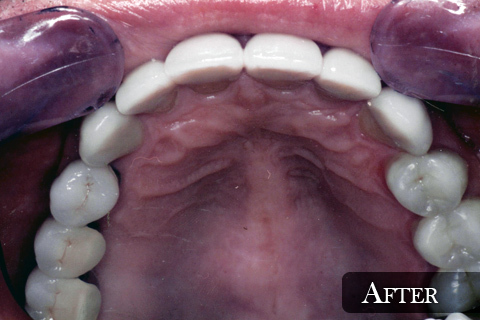 Bridges are either bonded or cemented into place by using adjacent teeth to support the replacement teeth. Sometimes, without the use of a bridge, other more serious problems can occur including jaw and bite misalignment leading to headaches and grinding of the teeth along with other more serious problems. To learn more about bridges contact our State College office today.